Chronic venous insufficiency is a condition that causes decreased blood flow from the leg veins to the heart. The decreased blood flow causes the blood to pool in the leg veins, which can lead to varicose veins. Special valves in the blood vessels of the legs ensure blood flows up toward the heart for recirculation, and prevent the backflow of blood. When blood flows backward, it is called Venous Reflux Disease. Symptoms such as aching, swelling, fatigue or heaviness in the leg or an ulcer on the leg are common for those with varicose veins. If unchecked and untreated, chronic venous insufficiency can lead to uncontrollable swelling, ulcerations that heal poorly, infections, and tissue loss. Drs. Matthew Dicker, M.D., and Ben Paxton, M.D., of Vascular and Interventional Specialists of Prescott (VISP) are interventional radiologists who are specially-trained in vein and artery health and function and believe it is important to keep your blood vessels healthy. There are surgical and non-surgical options for vein treatment. One non-surgical option is vein ablation in which a probe is inserted into the poorly functioning vein to heat and then collapse it. Blood flow then re-routes through healthier veins. “There are many benefits of vein ablation over a surgical option. Ablation is a minimally invasive outpatient procedure that avoids many of the increased risks of surgery, such as pain and infection. The recovery time is much quicker, and there are no scars or stitches. Ablation has a high success rate and lower recurrence rates compared to surgery,” said Dr. Paxton. Phlebectomy, when a vein is removed through a small incision, and sclerotherapy, when the vein is injected with a material and it collapses, are two other treatment options. 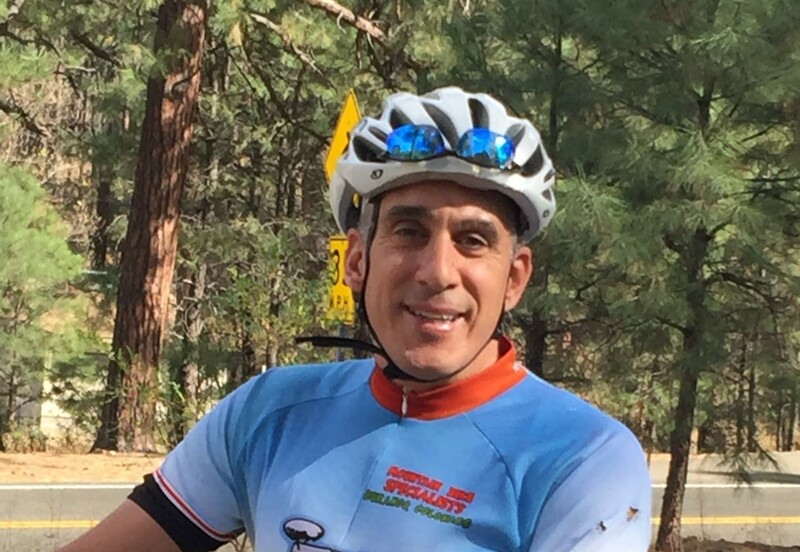 Prescott’s Frank Colella saw Dr. Dicker for a phlebectomy to treat varicose veins that developed as a result of several biking accidents. In June of 2010, he was in a near-fatal biking accident while riding on White Spar Road. Among other things, he re-injured his left leg and was placed into a cast, which led to poor circulation. The combination of wearing a cast many times, as well as working long hours as a nurse practitioner, led to the development of his varicose veins. Frank is happy with his result and adds, “I’m not sure if it is because of my Italian heritage or what, but biking is in my blood.” And this is a good thing because biking will keep his leg veins healthy for many years to come. If you have questions about varicose vein treatment options, please contact Vascular and Interventional Specialists of Prescott at (928)771-8477. Dr. Dicker will be speaking and answering questions about varicose veins and vein health at an upcoming event on February 4th in Prescott. If you would like to attend this free event, please contact YRMC’s Community Outreach Department at (928)771-5738. I read this article and found it very interesting, thought it might be something for you. 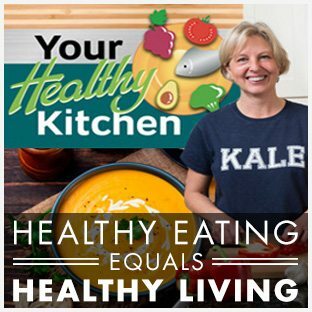 The article is called Keeping Your Legs Healthy AND Attractive and is located at https://yrmchealthconnect.org/keeping-your-legs-healthy-and-attractive/. What Are Your Tired Legs Telling You?